If you’re considering taking on a new business venture, maybe you’re considering opening a franchise. Opening a franchise can be a huge opportunity for growth and success. You’ll be working under an established model that has confirmed its ability. You’ll have the tools to reach your goals right in the palm of your hand. You just have to go for it! But what is life going to be like as a franchisor? What is waiting for you out there in the world of business? Will you be happy with your big commitment to open a franchise or will you regret it? To answer those questions, we’re going to explore a couple of things that the franchise world will bring to your life. Then you can choose whether or not the franchise life is for you. It will be a big shift when you open a franchise, particularly if you are used to a quiet and simple career. The lifestyle might turn out to be a huge hustle with plenty of moving parts, but hopefully you’ll choose a franchise where you will love the work and feel fulfilled. 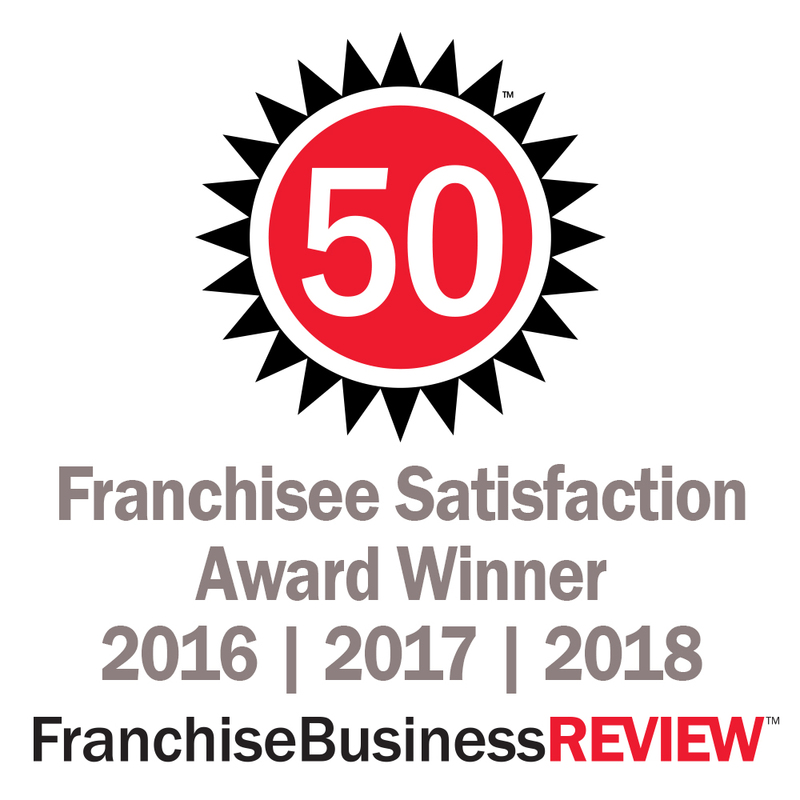 Nevertheless, good franchisors will help you through this process going as far as training, scouting locations, sending you to workshops, and more. Nancy Rodd left her job as an accountant to open a dog day camp franchise and hasn’t looked back since! You can read about her daily workload here. 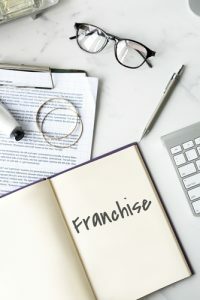 Opening a franchise isn’t a light decision to make particularly for two reasons: it’s a hefty investment and it will take a great deal of effort. We’re not going to lie to you and say that opening a franchise is stress-free, because that’s just not the truth. Your day-to-day work will surely include tasks of the lowest level employee and the highest. A franchisee/owner/manager has to be prepared to get “down and dirty.” Just opening the doors will not be enough. You’ll have to work hard at it. So be sure you’re ready for the journey! Ultimately, once you find reliable employees and get your business moving, you’ll be able to take a step back and breathe. Don’t worry that your life will be a constant rollercoaster of stress, work, and running around, because once you put in the work you’ll be able focus on being the boss. You should put yourself in a place where you can take that much needed and long awaited dream vacation and not have to worry about business. Franchise work isn’t all doom and gloom because in the end it all pays off! If you’re someone who’s looking for change, is ready to be a leader, and a hard worker, then perhaps opening a franchise is just the choice for you. Don’t be afraid to jump into the deep end (once you’ve done your research). The end results will certainly pay off after you set yourself up for success and happiness.